Chester Arthur (1829-1886), the 21st U.S. president, took office after the death of President James Garfield (1831-1881). As president from 1881 to 1885, Arthur advocated for civil service reform. A Vermont native, he became active in Republican politics in the 1850s as a New York City lawyer. In 1871, an era of political machines and patronage, Arthur was named to the powerful position of customs collector for the Port of New York. 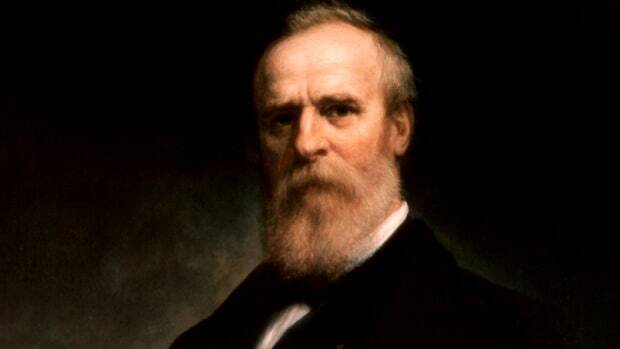 He later was removed from the job by President Rutherford Hayes (1822-1893) in an attempt to reform the spoils system. Elected to the vice presidency in 1880, Arthur became president after Garfield died following an assassination attempt by a disgruntled job seeker. While in office, Arthur rose above partisanship and in 1883 signed the Pendleton Act, which required government jobs to be distributed based on merit. Suffering from poor health, he did not run for reelection in 1884. Chester Alan Arthur was born on October 5, 1829, in Fairfield, Vermont. His Baptist minister father, William Arthur, hailed from Ireland, and his mother, Malvina Stone Arthur, was from Vermont. During Chester Arthur’s childhood, his family moved around Vermont and upstate New York for his father’s work. Did you know? Before he moved into the White House, Chester Arthur hired designer and stained-glass artist Louis Comfort Tiffany (1848-1933) to redecorate the state rooms. 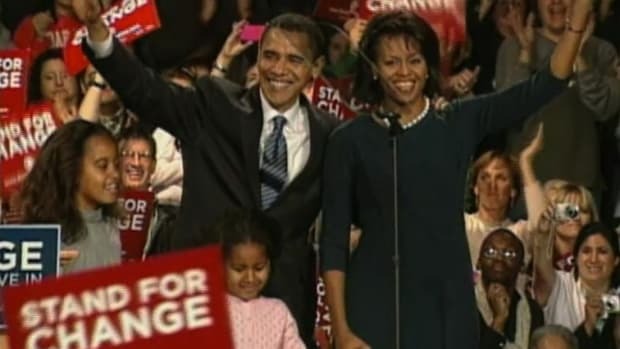 During the process, more than 20 wagonloads of furnishings from previous presidential administrations were cleared out and auctioned off. Chester, or “Chet,” as he was known, attended Union College in Schenectady, New York. 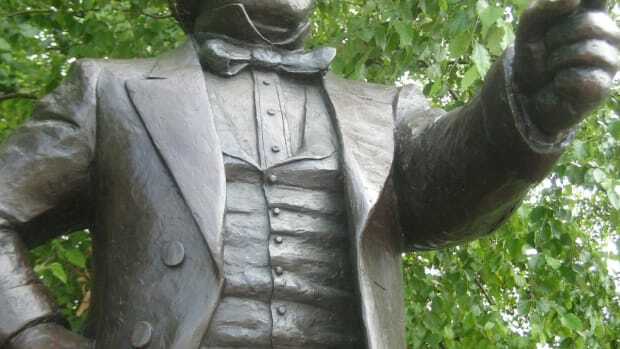 After graduating in 1848, he became a schoolteacher and studied law at the State and National Law School (now defunct) in Ballston Spa, New York. In the early 1850s, he served as the principal of schools in North Pownal, Vermont, and Cohoes, New York. In 1854, he was admitted to the New York bar and began practicing law in New York City. In 1859, Arthur married Ellen “Nell” Lewis Herndon (1837-1880), the Virginia-born daughter of a U.S. naval officer. The couple had two children who survived to adulthood: Chester Arthur Jr. (1864-1937) and Ellen Herndon Arthur (1871-1915). 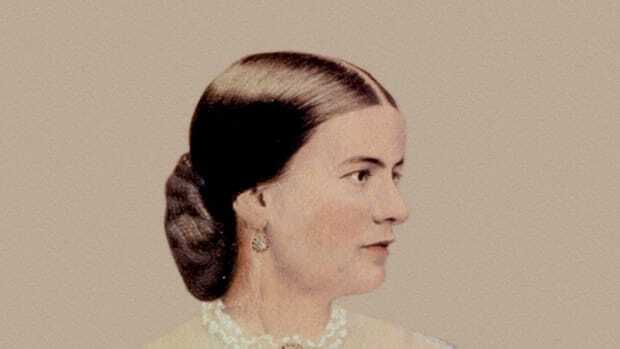 Nell Arthur died of pneumonia at age 42, less than two years before her husband became president. In the White House, Chester Arthur’s sister Mary McElroy (1841-1917) often took on the role of hostess for social functions. Chester Arthur began his legal career in New York City and as a young attorney won several high-profile civil rights cases. In 1855, he successfully represented Elizabeth Jennings Graham (1830-1901), a black woman who had been denied a seat on a Manhattan streetcar due to her race. The case helped lead to the desegregation of public transportation in New York City. Arthur was also involved in the so-called Lemmon slave case, in which the New York Supreme Court ruled in 1860 that slaves being transferred to a slave state through New York would be freed. During this time, Arthur joined the Republican Party, which was established by anti-slavery activists in 1854. Arthur became a member of the New York State Militia in the late 1850s, although he never saw combat. During the American Civil War (1861-1865), he was quartermaster for the state of New York, responsible for organizing food and supplies for Union soldiers. 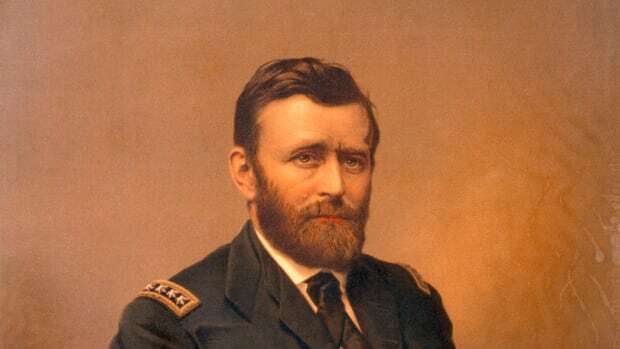 In 1871, President Ulysses Grant (1822-1885), a Republican, named Arthur the customs collector for the Port of New York. In an era of political machines and the patronage system of political appointments, Republican political boss Roscoe Conkling (1829-1888), a U.S. senator from New York, was instrumental in helping Arthur obtain the important position, which controlled some 1,000 employees. Arthur, in turn, gave government jobs to Conkling’s supporters, who contributed part of their salaries to the Republican Party. After Rutherford Hayes became president, he ousted Arthur from the job in 1878 in an attempt to reform the New York Custom House and spoils system. Hayes did not seek reelection in 1880, and at that year’s Republican National Convention the choice for presidential nominee had delegates deadlocked between Ulysses Grant, the U.S. president from 1869 to 1877, and James Blaine (1830-93), a U.S. senator from Maine. On the 36th ballot, James Garfield, a Civil War general and congressman from Ohio, was chosen as the compromise candidate. Chester Arthur was selected as his running mate. In the general election, Garfield and Arthur defeated Democratic nominee Winfield Hancock (1824-1886) and his running mate William English (1822-1896), and were sworn into office on March 4, 1881. 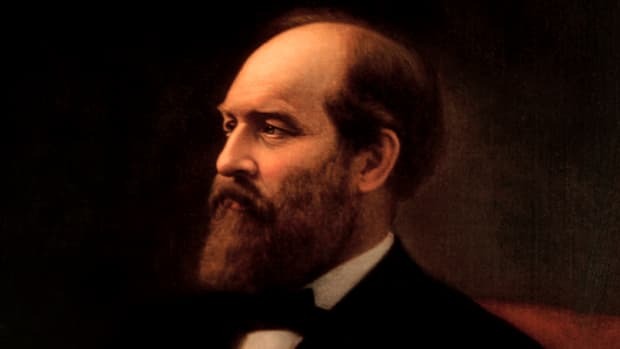 Less than four months later, on July 2, Garfield was shot by Charles Guiteau (1841-1882), a mentally unstable, disgruntled political job seeker, at a train station in Washington, D.C. Although Garfield initially survived the shooting, he battled infections and died two months later, at age 49, on September 19. In the early hours of September 20, Arthur was sworn in as president at his Manhattan brownstone at 123 Lexington Avenue by a New York state judge. Two days later, in Washington, D.C., Arthur was given the oath of office by the chief justice of the U.S. Supreme Court. Arthur was the second vice president to become chief executive due to an assassination. 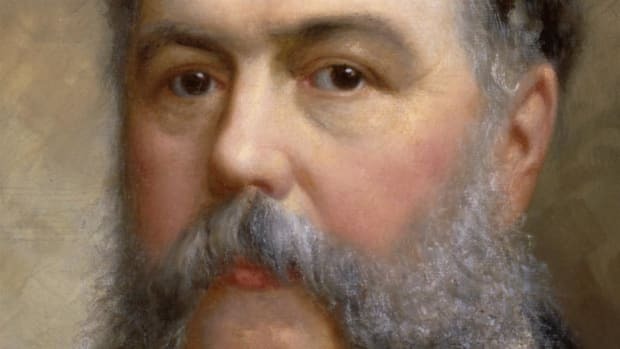 Although Chester Arthur had risen to power through machine politics, once in the White House he surprised Americans (and alienated Conkling and other supporters) by moving past partisanship. In January 1883, he signed the Pendleton Civil Service Act, landmark legislation mandating that certain federal government jobs be distributed based on merit rather than political connections. The act also forbade workers from being fired for political reasons and prohibited compulsory political donations from employees. Additionally, the Pendleton Act allowed for the establishment of a bipartisan Civil Service Commission to enforce the law. 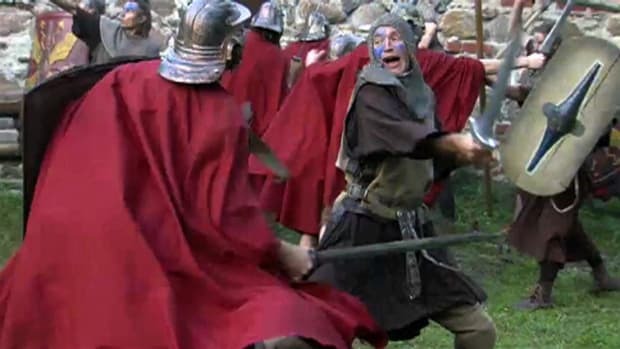 In addition to civil service reform, Arthur tried–with limited success–to lower tariffs. He vetoed the Chinese Exclusion Act of 1882, which suspended Chinese immigration for 10 years; however, Congress overrode his veto. Arthur’s administration also fought fraud in the U.S. Postal Service and pushed for the modernization of the U.S. Navy. In the White House, Arthur became known for his sartorial style and taste for fine furnishings. Nicknamed the Gentleman Boss and Elegant Arthur, he reportedly owned 80 pairs of pants. 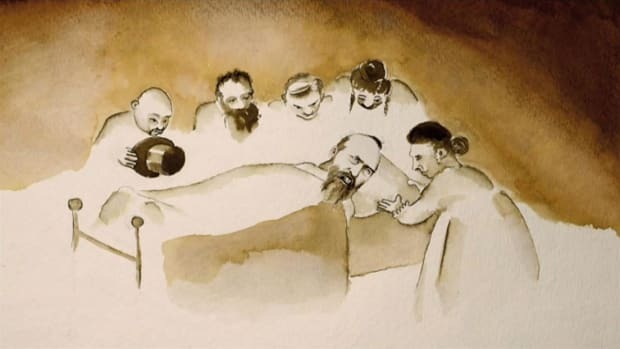 Sometime around 1882, Arthur learned he was suffering from Bright’s disease, a serious kidney ailment. He kept the condition a secret from the public; however, his poor health prevented him from actively seeking reelection in 1884. 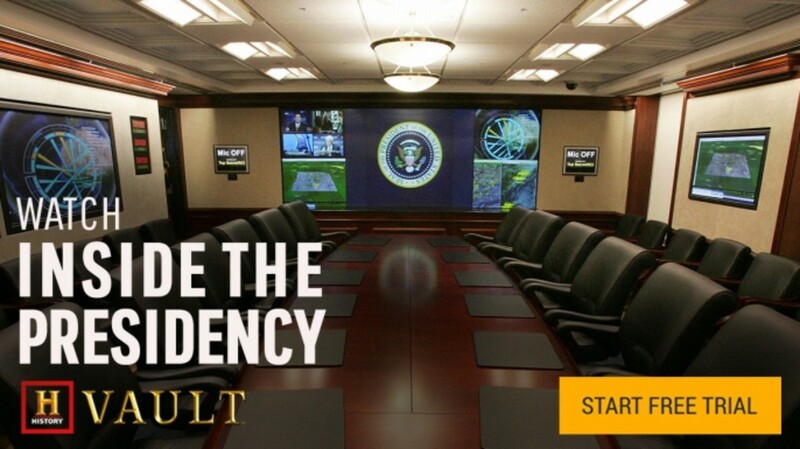 Instead, the Republicans chose Secretary of State James Blaine as their presidential nominee. 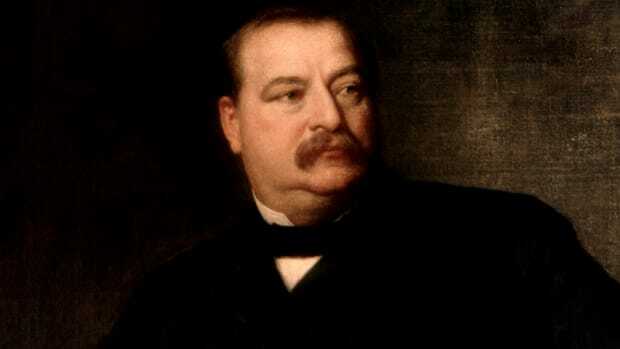 Blaine was defeated by Democrat Grover Cleveland (1837-1908) in the general election. After exiting the White House in March 1885, Arthur returned to New York City to resume his legal career. There, his health continued to deteriorate, and on November 18, 1886, he died at age 57 at his home.Following a funeral in Manhattan, the former president was buried beside his wife in the Arthur family plot in the Albany Rural Cemetery in Menands, New York.